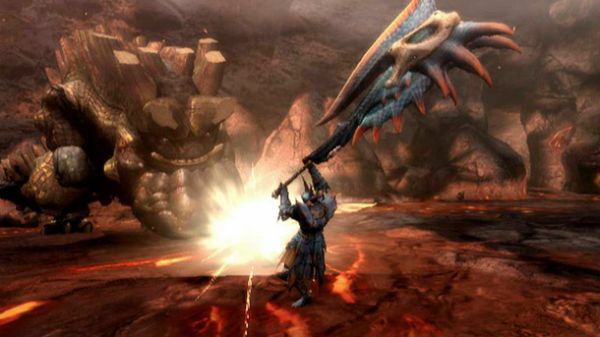 In preperation for the upcoming Wii release, Capcom has unveiled a brand new website complete with monster profiles for Monster Hunter Tri - there's weapon information, screenshots and more. There is also a large door with an ornate knocker on the main page, where a gatekeeper tells us to check back later after the "Monster Hunter Launch" is open. We're hoping to see a few new goodies before the games launch, but for now we quiver with antici.......pation for what might be behind that door.